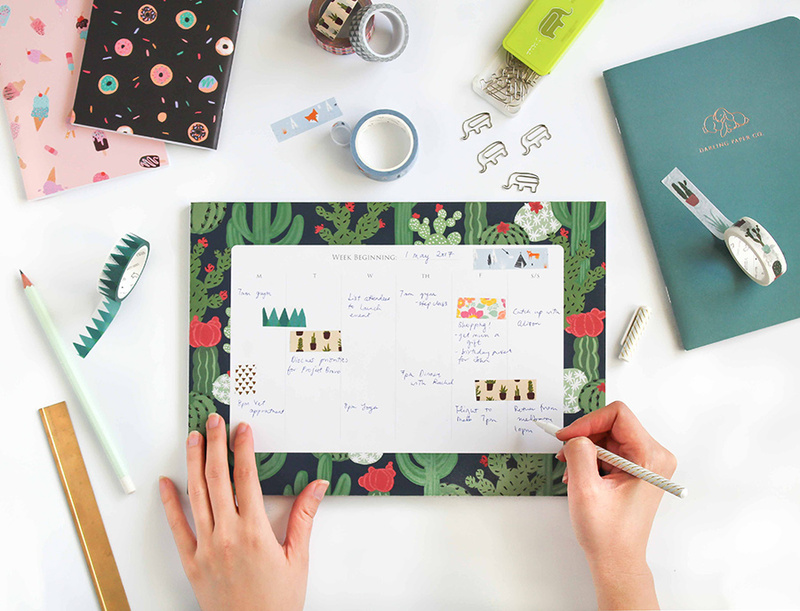 Five Questions With Darling Paper Co.
image features Cactus Desk Planner – designed Darling Paper Co.
Today we chat with Meghan, an accountant who took the leap, quit her day job and started designing stationery! 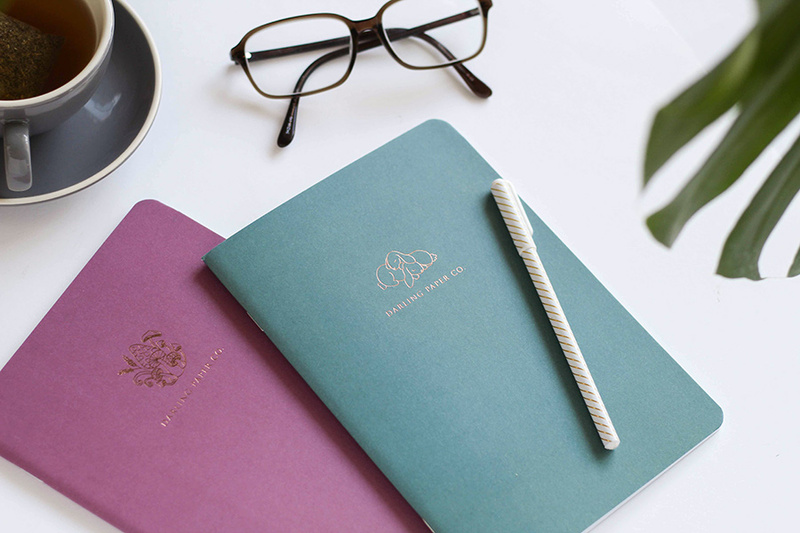 Read on to learn the origins behind Adelaide stationery label Darling Paper Co, and discover more at our Melbourne market, 14-16 July. 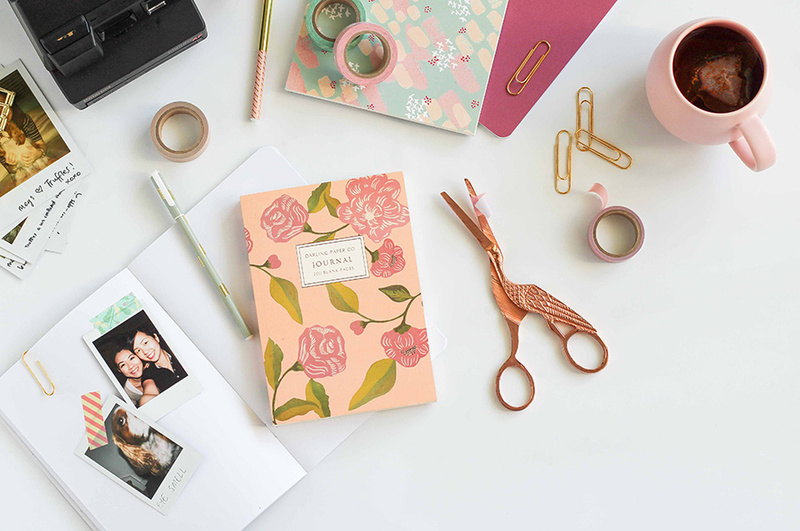 I’m Meghan and I started Darling Paper Co. in November 2016. Prior to that I was an Accountant. There came a point in my life where the creative itch was so great I could no longer ignore it – even if it meant leaving the comfort of my full time paying job. That’s when I decided to overcome my fear of the unknown (yikes!) 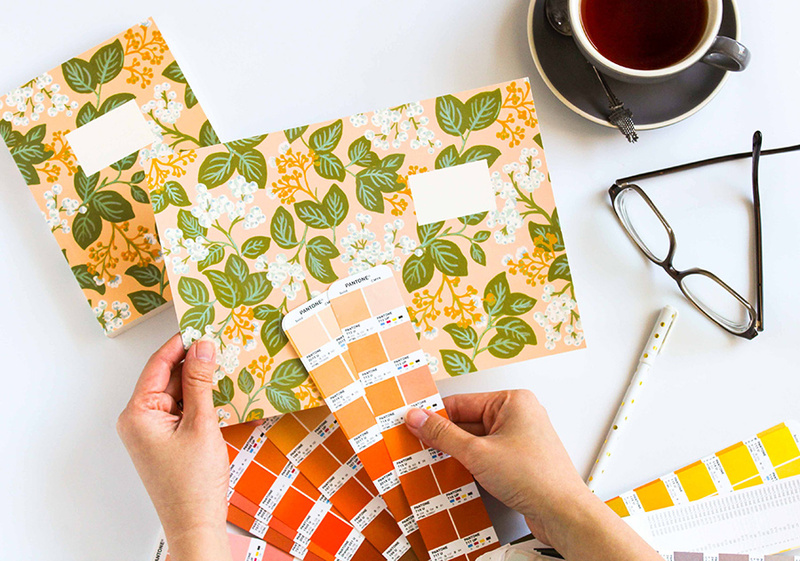 and started making plans for Darling Paper Co. I was inspired to name my label after a heritage building here in Adelaide. The Darling Building was a tired old building which sat idle for many years. It was on the same street as the office I was working at at that time. Incidentally, at the time I was planning my leap into the unknown, the Darling Building was undergoing renovations to restore it to it’s previous glory. I thought it was very befitting. It represented my career transition and would act as a nice reminder to where it all started. 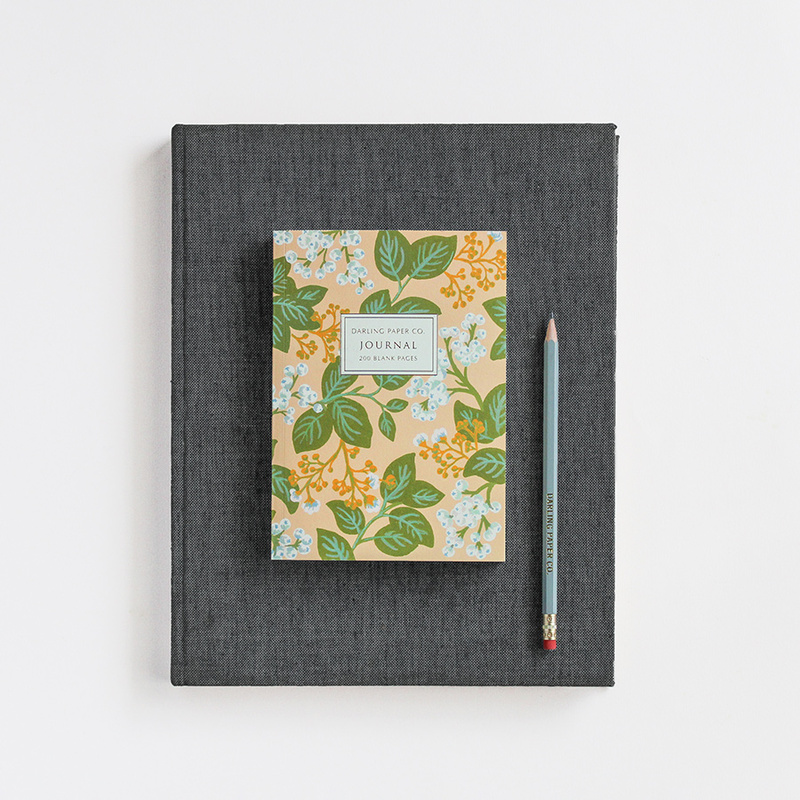 image features Notebooks – designed Darling Paper Co.
image features Notebook Set – designed Darling Paper Co.
image features The One Journal – designed Darling Paper Co.
Who inspires you and your creative process? There are many. 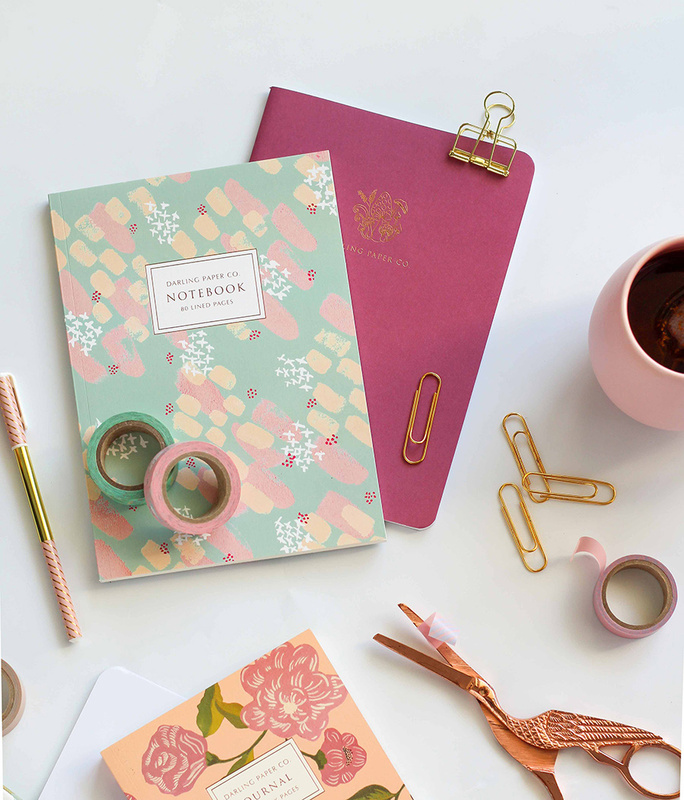 The most obvious would be stationery queen – Anna Bond of Rifle Paper from the US. I’ve also been loving the work of ceramicist Polly Fern who is based in the UK. I also find a lot of inspiration from books – I loved Elizabeth Gilbert’s Big Magic. 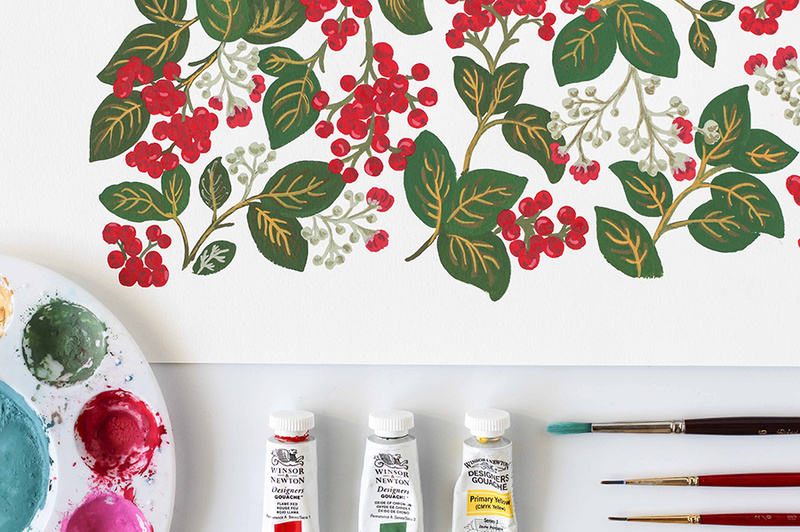 Tell us something exciting that you have planned for Darling Paper Co. this year. I just bought a small letterpress machine! She’s about 100 years old and weighs 120kgs. It took me a long while to find her as they don’t make these machines anymore. Smaller letterpress machines also seem to be pretty rare here in Australia, but I finally did find one and she had to be shipped to me from the US. I’m super excited to start learning about her quirks and definitely looking forward to producing some beautiful prints on her. I’m hoping to incorporate some letterpress-goodness into my line of products. Definitely Paper. It’s the foundation of everything I do in Darling Paper Co. I’ve learnt that paper can be a truly sustainable resource if it’s sourced responsibly from sustainable forests. Paper is a natural resource and can be broken down and recycled. Trees grown for paper in sustainable forests absorb Co2 and thus help with absorbing greenhouse emissions. Sustainable forests also provide jobs for the economy and assist in improving literacy through the use of books! This is a hard one! If I had to pick, it’ll have to be the Llama pocket book. 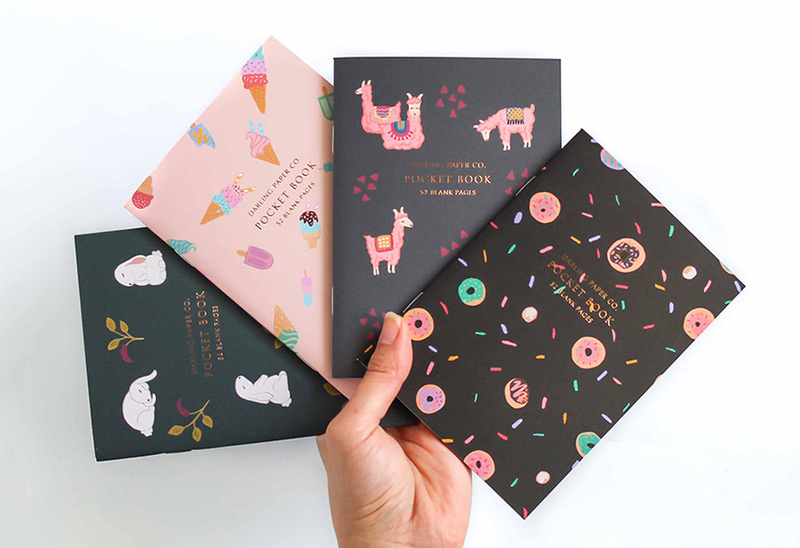 It’s super cute – little sleepy looking pink llamas in a bite size notebook. Handy for carrying around in your bag!